Scott County (pop. 129,928) is in the southwestern part of the Minneapolis-St. Paul Metropolitan Area. It’s bordered by the Minnesota River on the north and west. 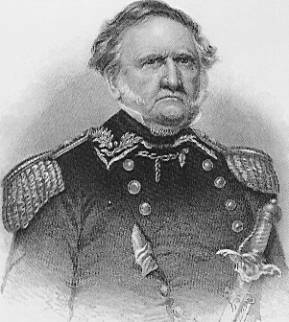 Scott County was named for Gen. Winfield Scott (1786-1866), hero of the Mexican War and Whig candidate for president in 1852. The county seat of Scott County is Shakopee (pop. 37,076), the site of Minnesota’s largest amusement park – Valleyfair, which opened in 1976. 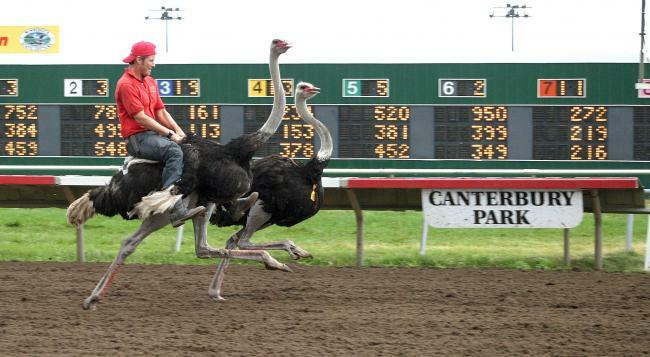 Canterbury Park is also in Shakopee. Canterbury Park, which opened in 1985, has horse racing from May to September. In nearby Prior Lake (pop. 22,796), the Shakopee-Mdewakanton Sioux Community operates the Mystic Lake Casino and Little Six Casino. An 8,000-seat outdoor amphitheater opened in 2011. The city of Elko New Market (pop. 4,110) was formed in 2006 by the merger of the towns of Elko and New Market. The Elko Speedway is a 3/8-mile asphalt oval track. The city of New Prague (pop. 7,321) has the Church of St. Wenceslaus, built in 1907 by Czech immigrants.